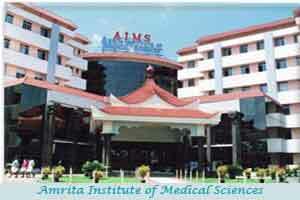 Kochi : Amrita Institute of Medical Sciences (AIMS) has been appointed as a referral hospital for the citizens of Madagascar, the island nation off the south east coast of Africa with a population of about 2.2 crore people. An agreement to this effect was signed by the hospital with the Medical Council of Madagascar (MCM). Under the collaboration, patients from Madagascar would be sent to AIMS for advanced treatment and surgeries. The pact also involves a student-exchange program in which medical students from the island nation would be given advanced training at the hospital in complex surgeries and procedures.